We’re back and we’re baring all. 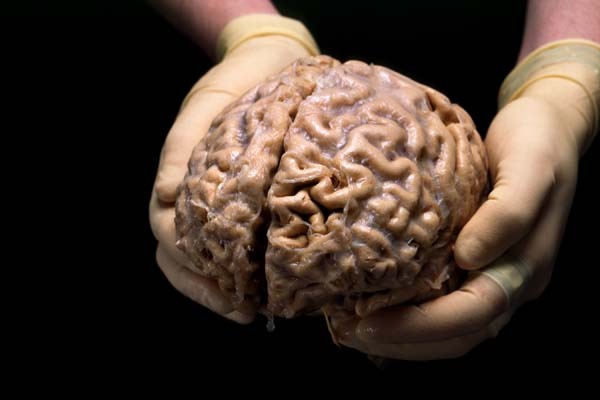 The most common thing people seem to ask writers is “Where do you get your ideas?” Apparently, “By eating the brains of more talented writers” isn’t as helpful an answer as we’d hoped. Maybe discussing our creative process in depth might prove more useful. Please forgive us if we enjoy a light snack first. If it’s fresh enough, you can almost taste the synapses firing across your tongue. To explain our creative processes, we talk about the initial inspirations for these scenarios, how we grew them, how they changed during playtesting and development, and what we think we might change about them now with the benefit of experience. We have tried to avoid talking about too many plot details, but spoilers are inevitable. Put your hands over your ears if you want to block them out. This never fails. 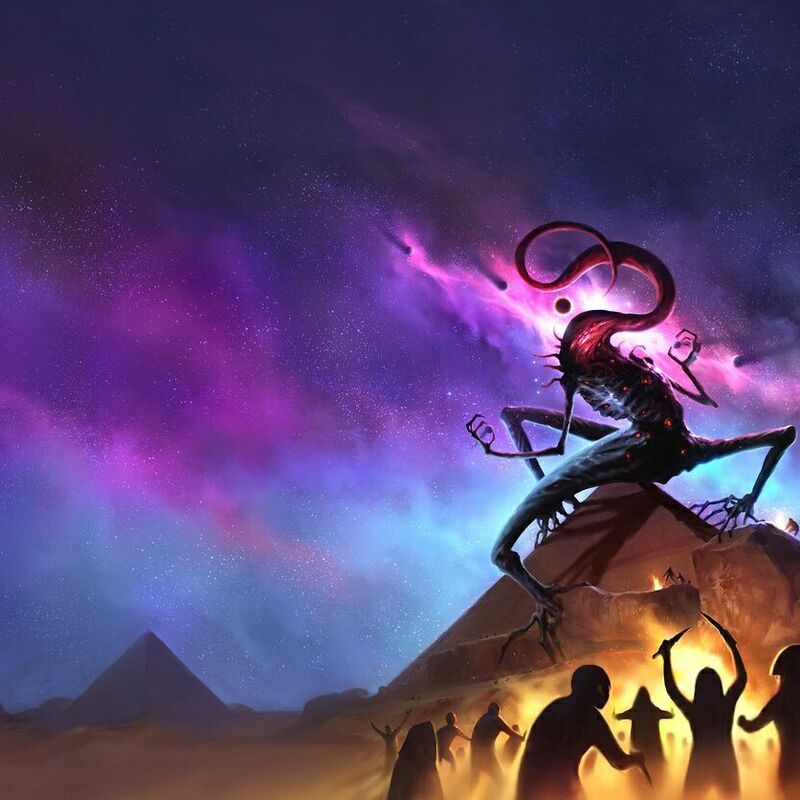 Given that two of the scenarios we discuss come from our Nameless Horrors collection, we thought we should spread the eldritch love. Our good friends at Chaosium have generously provided us with five copies of the book to offer as competition prizes. If you share one of our social media posts about this episode (on Facebook, Twitter or Google+), we will add your name to a random draw. We will probably do this when we next meet to record, on the 24th of March. It is probably best to tell us when you’ve shared something, as automatic notifications can sometimes be flaky. The five winners will each win a copy of Nameless Horrors. We would be happy to sign, inscribe or otherwise deface these books in any way that pleases you. Matt shares his thoughts on his visit to the wonderfully named Sandy Balls, where he attended the Contingency convention. Thrill to his tales of terrifying games, eldritch cocktails and life-threatening sleep deprivation! Scott gives a brief update on his latest recordings with the How We Roll Podcast. He has just started running them through The Two-Headed Serpent, which should keep everyone involved busy for the next year. The first episodes will probably go live in April or May and we will post links here when they are available. 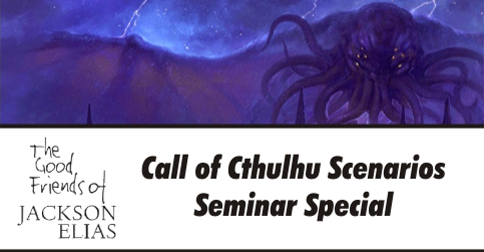 We also mention a recent chat on our shiny new Discord server where we talked about writing scenarios for Call of Cthulhu. We shall try to arrange another chat soon. Keep an eye on our server for more details. We also give a surprising amount of our creative energies over to the songs we record for our $5 Patreon backers. Don’t be fooled by our apparent lack of talent — we put blood, sweat and tears into these recordings. OK, not our own, but the point still stands. 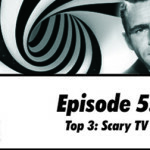 There are two such recordings in this episode, with a great many more to come. If you are still waiting for your moment of horror, please bear with us. It is simply not safe for us to release two songs into the world at the same time. 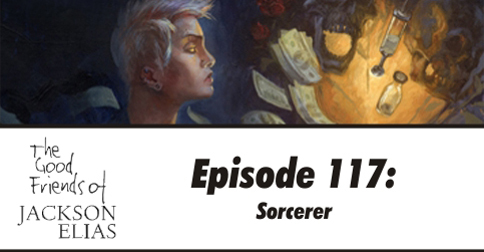 We’re back and we’re scratching pentagrams into the floor, muttering blasphemous incantations and making ill-advised pacts with demons. 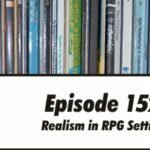 This episode is our discussion of Ron Edwards’ influential indie RPG, Sorcerer. 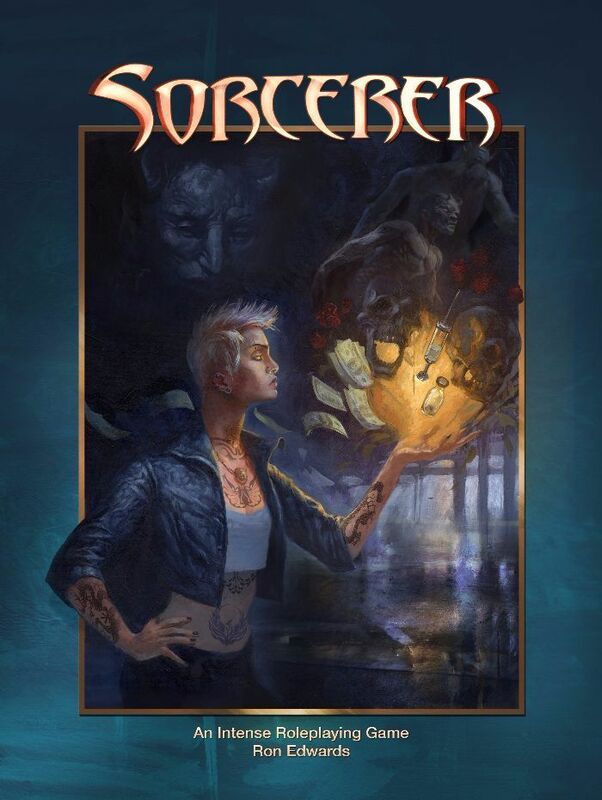 Kicking off a self-publishing revolution in the late 1990s, Sorcerer was arguably a manifesto as much as a game. This is not to say that it’s not fun or interesting to play. It’s a challenging RPG, but a rewarding one. In our discussion, we make reference to the indie games website, The Forge. While the discussion forum is no longer active, its archived content is still accessible. If you have any interest in playing Sorcerer (or other indie games of the period), there are plenty of insightful threads to be found there. Another useful resource we mention is Christopher Kubasik’s Play Sorcerer. While the book itself was never completed, you can find several chapters on the linked blog. This is essential reading for Sorcerer GMs. Kubasik also created the TV series, The Booth at the End, which explores many of the same themes as Sorcerer. 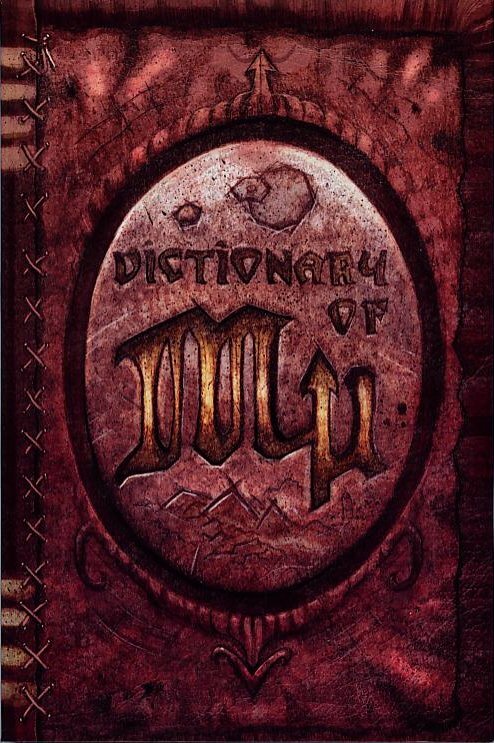 Finally, we mention the range of Sorcerer mini-supplements, as well as the excellent Dictionary of Mu. One of the perils of recording these segments in advance is that sometimes the news isn’t as fresh as we’d like. 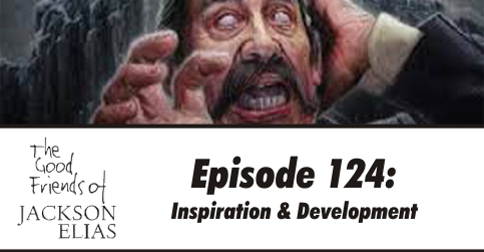 We’ve already mentioned that Scott has been running his Call of Cthulhu scenario Blackwater Creek for the How We Roll podcast crew, but seeing that it came up in the episode, we shall take the opportunity to plug it again. 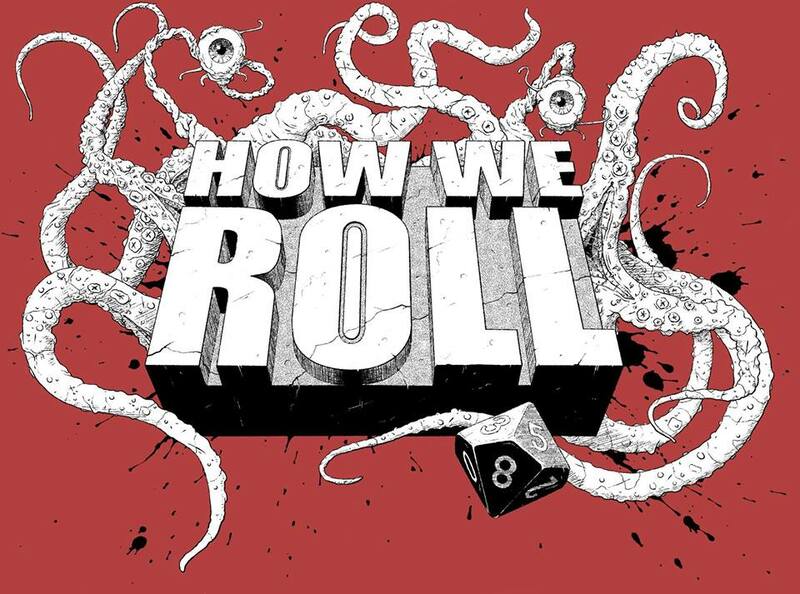 You can download the recordings, along with many other Call of Cthulhu actual plays, from the How We Roll website. It was a fun game with a great bunch of players. We hope to do more stuff with them again. 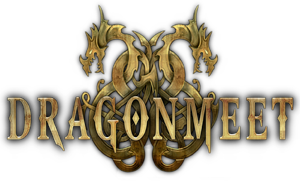 As we also mention in the news segment, we will be attending Dragonmeet in London, on Saturday the 2nd of December. While we are not giving any seminars, we still hope to see some of you there and maybe have a chat over a pint. As you can plainly hear, we all had nasty colds when recording. Whether or not this made our singing any worse is debatable. It definitely sounds like we’re trying to conjure up unholy spirits from the very bowels of Hell, but this is actually our way of saying thanks. When particularly generous backers pledge $5 per episode on Patreon, we sing their praises. As you may surmise from the results, whatever we received in exchange for our immortal souls, it wasn’t musical talent. We’re back — well, sort of. For the first time since we moved to a regular fortnightly schedule, some 2 1/2 years ago, we are unable to put out a full episode. I’ve been a bit ill recently, which has made it difficult for us to meet and record. 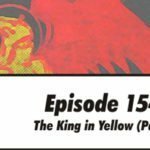 We normally have a stockpile of episodes for such eventualities, but we’ve used them all up. Barring catastrophe, we will meet this weekend to record two new episodes, one of which will go out next week. This means we should still manage two proper episodes this month. Apologies if you are one of the recent backers we haven’t managed to thank yet. There will be songs next week! To tide you over until then, here’s the last of the special episodes we recorded at Necronomicon 2017. 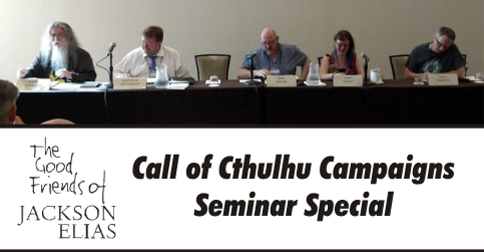 This is the panel discussion about favourite Call of Cthulhu scenarios. 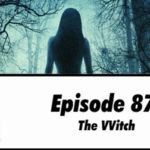 Paul is joined by Chad Bouchard (AKA Keeper Chad of the Miskatonic University Podcast), Christopher Smith Adair (regular Call of Cthulhu scenario writer) and Badger McInnes. Once again, Mike Mason moderates. Each panellist chooses their favourite published scenario and explains what makes it so good. I shan’t spoil the surprises for you, but let’s just say that the choices are pleasingly eclectic. Well, there are a fair few to choose from. We’re back with another special episode recorded at Necronomicon 2017. This time it’s the turn of the seminar about Call of Cthulhu campaigns. 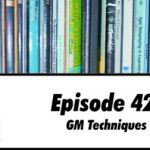 Once again, Mike Mason chairs the discussion, and Lynne Hardy joins Matt, Paul and Scott to nominate our favourite published campaigns and talk a little about what makes a campaign work. 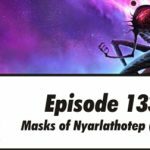 Mike also took this opportunity to announce the new version of Masks of Nyarlathotep. This was good timing, as everyone who had worked on the revision was on the panel. 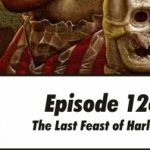 Obviously, we discuss the new edition a little, as well as some other new campaigns in the Chaosium pipeline. We’re back with another special episode we recorded at Necronomicon 2017. 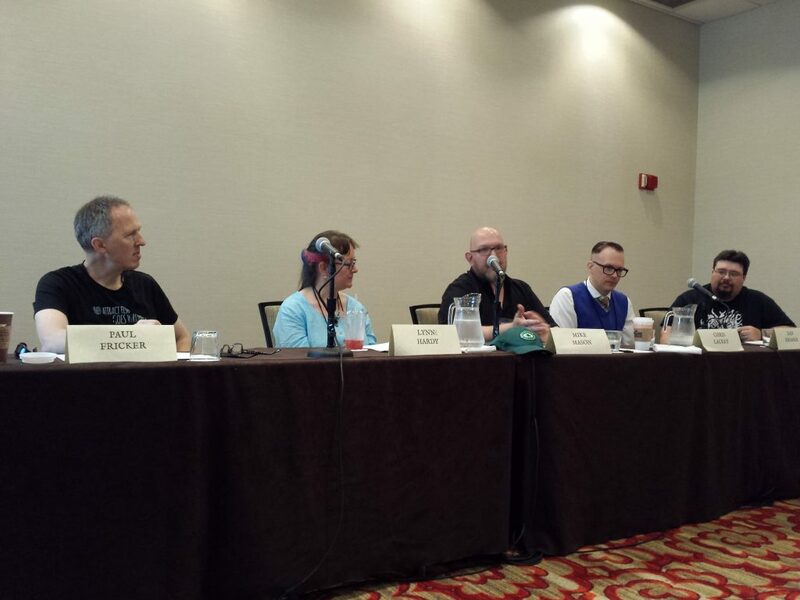 This time it’s the Pulp Versus Pure panel that took place on the Friday morning. 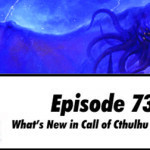 Paul Fricker and Lynne Hardy defend the purity of Call of Cthulhu with Elder and Voorish signs aplenty. 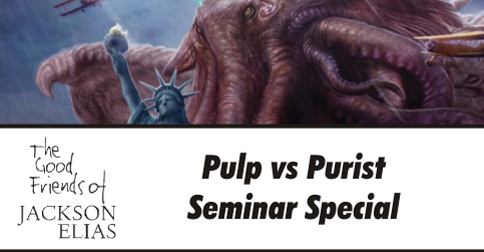 Dan Kramer and Chris Lackey swing into action to promulgate pulp with both fists. Mike Mason moderates and risks getting caught in the crossfire. L-R: Paul, Lynne, Mike, Chris and Dan. On the off-chance you don’t recognise all of these names, let’s quickly explain who everyone apart from Paul is. 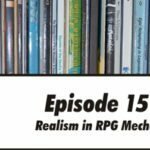 Lynne Hardy is the former line developer for Modiphius’ Achtung! 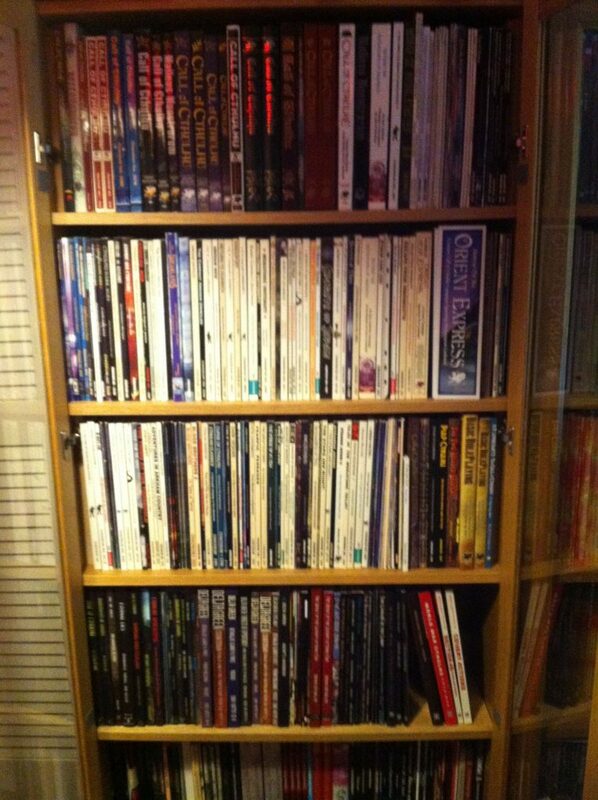 Cthulhu game line and current freelance writer for Chaosium. 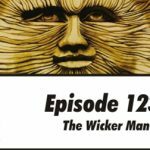 Dan Kramer — better known as Keeper Dan — is one of the co-hosts of the Miskatonic University Podcast. 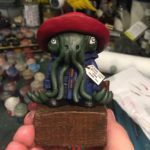 Chris Lackey is the co-host of the H P Lovecraft Literary Podcast. 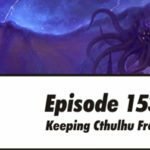 Mike Mason is the line editor of Call of Cthulhu and a regular guest on The Good Friends of Jackson Elias. But you knew that. Thank you to Derek Robertson of Mysteries of Montreal for letting us use his photograph of the event.